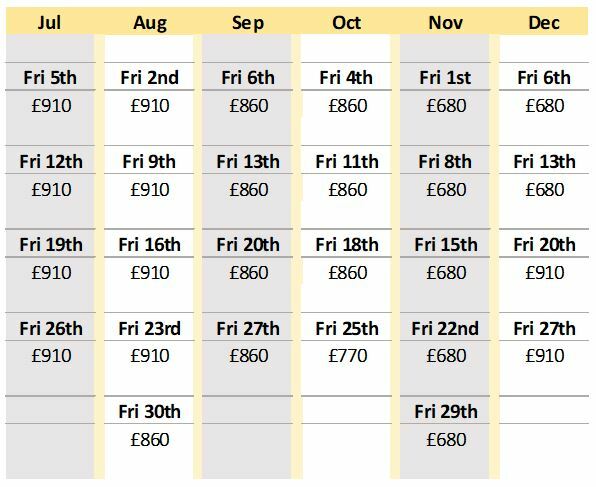 Summer Isles Croft bookings are from Friday to Friday – so you arrive on a Friday and (if booking for one week) leave the next Friday. We changed from Saturday-to-Saturday bookings because we found that many of our guests who arrived on Saturdays ended up missing local events which tend to happen on Saturdays too. If you have any questions, please fill in the enquiry box to the left and hit the ‘Submit’ bar for a quick response to your question/s! 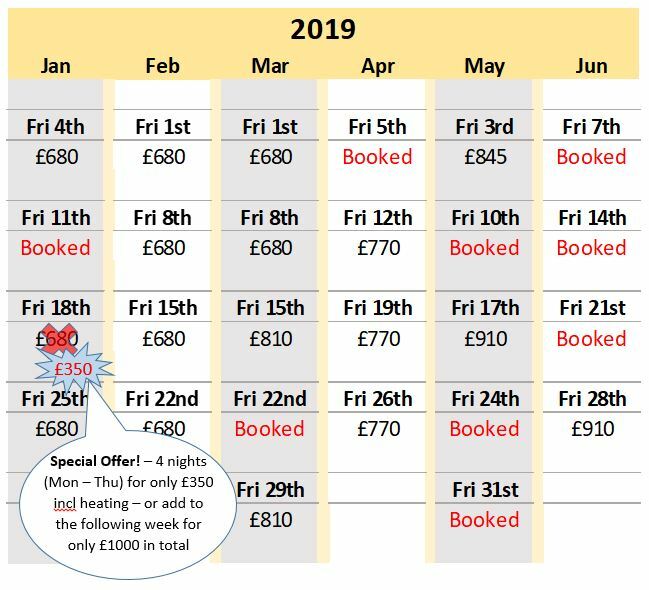 Once your booking has been confirmed by email or phone please fill in a booking form which can be found here.